Just like people dogs need to be active! They love to play, go for a walk or ride and some even love to swim. As they get older they may not want to play as much but it is still important our dogs have some activity in their life. 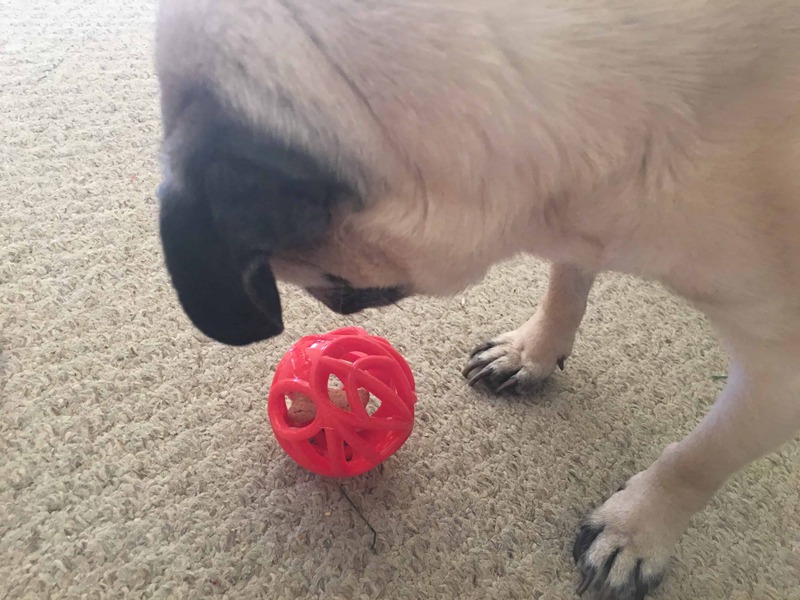 We were so excited to try the Milk-Bone® ActiveTM Toys Dispensing Ball. 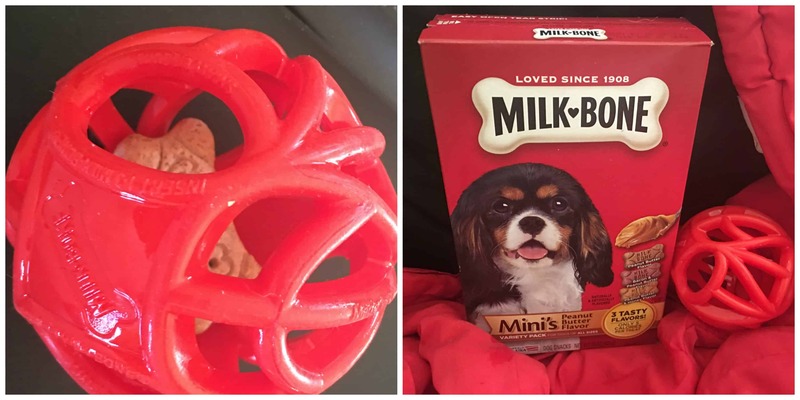 These Milk-Bone Active Toys are made of high-quality, durable, non-toxic material and are specifically designed to work with Milk-Bone biscuits. You just put a Milk-Bone biscuit inside the ball and let your dog roll it around or fetch it. 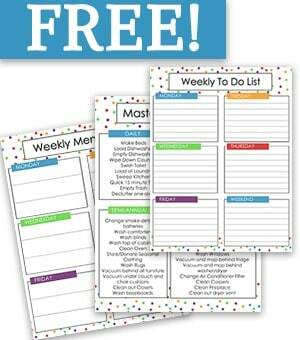 It is a fun, stimulating way to find the treat for the reward of playing. 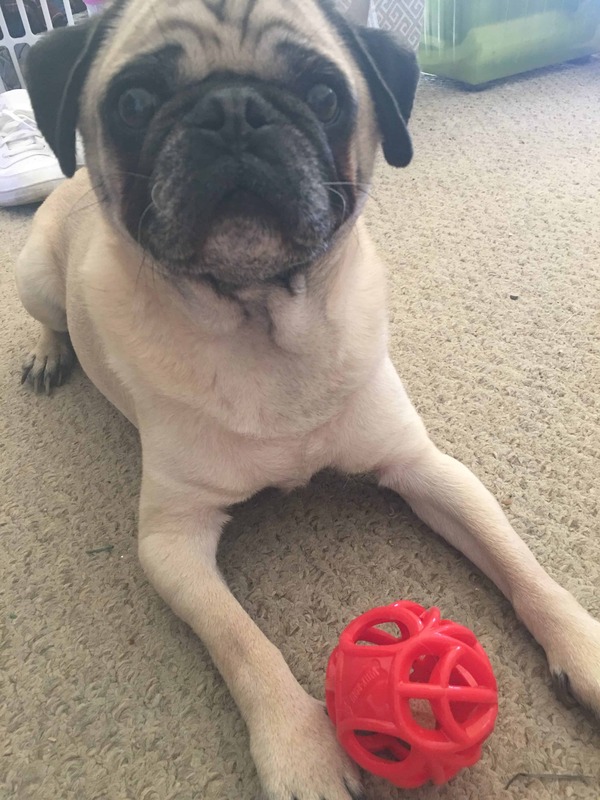 Herbie was immediately fascinated by this ball. As soon as he could smell the treat he had added incentive to want to play with it. 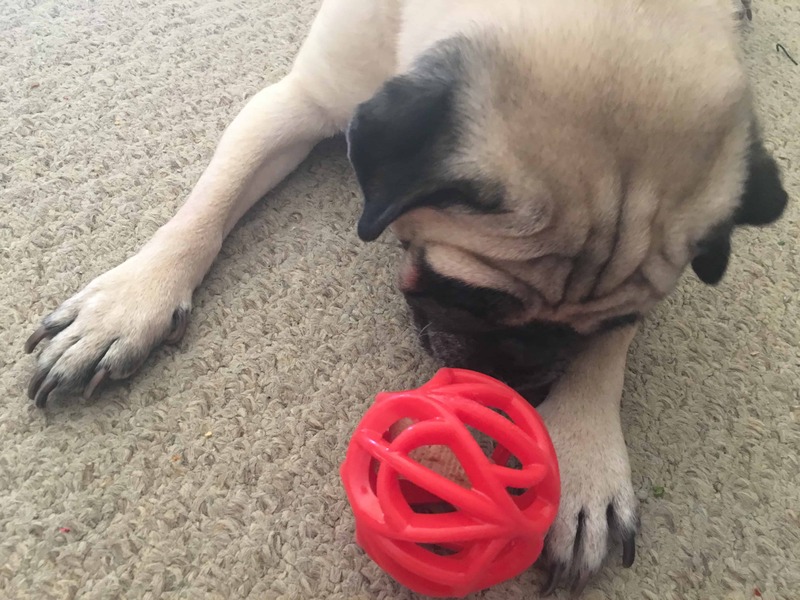 The ball bounces & rolls to drive your dog’s playful instincts Because pugs are small dogs we used the small Milk-Bone Active Toys Dispensing Ball with the Mini’s Milk-Bone treats. There are 4 different Active Toys (2 different styles, and 2 different sizes) and they correlate with different Milk-Bone biscuit sizes. Remember: If your dog is under 25 lbs., you will want to get a small toy. There are also Treat Tumblers that come in small and medium. Herbie couldn’t get the treat right away but that is the beauty of it because this toy is f he can’t get his treat out right away, he keeps working on it until he does. This toy is designed to keep your dog mentally stimulated and entertained and it certainly does a great job doing just that. 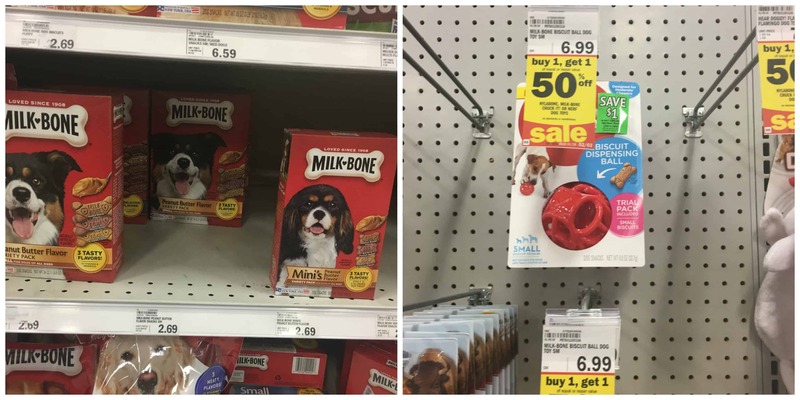 You can get Milk-Bone Active Toys at Meijer. At my Meijer, the Milk-Bone biscuits and the toys are in a separate aisle. The treats are in the dog food aisle and the Milk-Bone Active Toys are in the pet section of the store near the front where you see fish, dog accessories and more. I do believe in some stores you will find them in the same aisle. We shop at Meijer quite a bit, it is just up the road from us. If you shop there regularly too you probably already have a mPerks card. If you don’t already have one, you can sign up! Meijer has a great mPerks offer right now for $2 off the small toys and $3 off the medium toys. This offer is valid until 3/17/18. I am always looking for ways to keep my dog active and healthy. 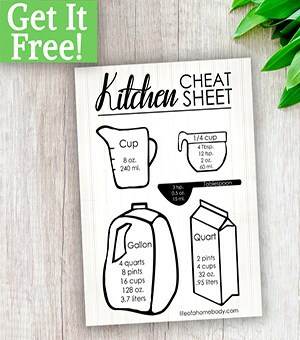 I love when I can find products that help me do that!